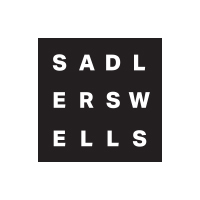 Pupils from four London schools celebrated the end of a national dance project this week with a special performance for friends and family at Sadler’s Wells. Sadler’s Wells worked with pupils aged 11 to 16 from Petchey Academy, Central Foundation Boys’ School, Gladesmore Community School and Holloway School as part of DanceQuest, a project funded by The Prince’s Foundation for Children & the Arts delivered in partnership with Wayne McGregor | Random Dance. 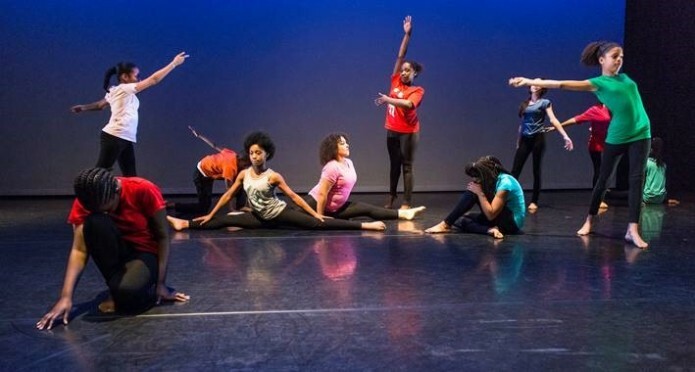 Over the last seven weeks, the pupils attended dance performances on Sadler’s Wells’ main stage and at The Peacock theatre, participated in seven contemporary workshops delivered by Wayne McGregor | Random Dance artists and started to build their Bronze Arts Award portfolios, which will lead to accreditation. 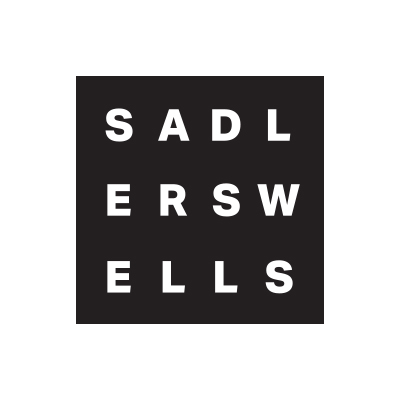 This week, the four participating schools were invited to Sadler’s Wells for the final Celebration Day. The 71 pupils had the opportunity to take part in a hip hop workshop led by an artist from ZooNation Dance Company, hear an Insight Talk to find out more about the theatre and meet and interview professional artists. The event culminated with an exciting performance of their dance pieces for friends and family in the Lilian Baylis Studio.